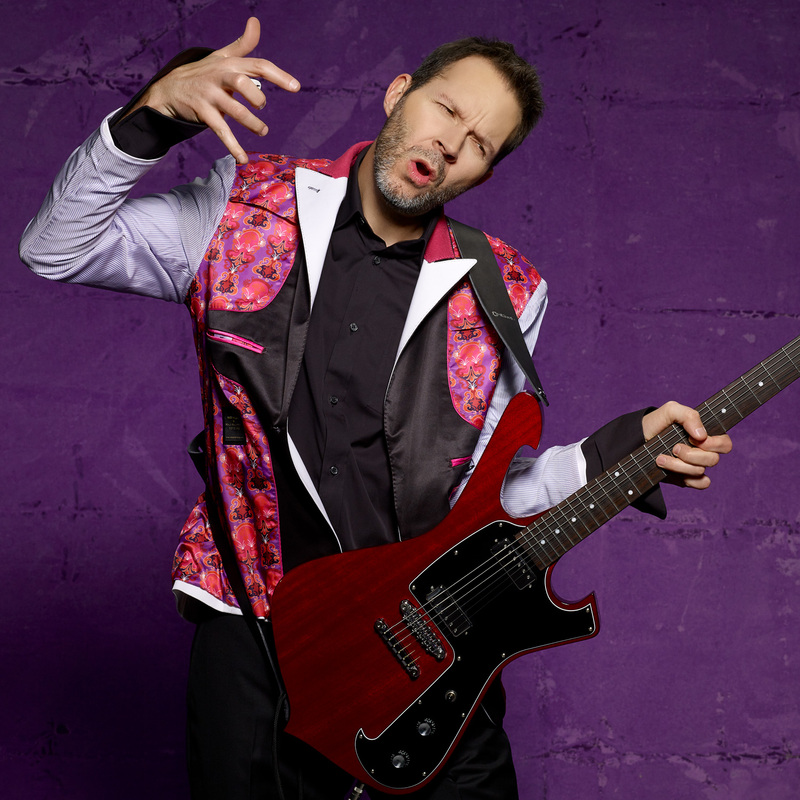 The Paul Gilbert Injector™ Strat Replacement Pickguard features the Injector™ Neck, the Area 67™ (middle) and the Injector™ Bridge loaded in an easy-to-install 11-hole pickguard that will bring Paul Gilbert’s latest tones to your Strat-style guitar with no hum. The Injector™ Neck and Injector™ Bridge models have the classic single-coil feelbut they have power, attack and brilliant tone that are both modern and versatile. 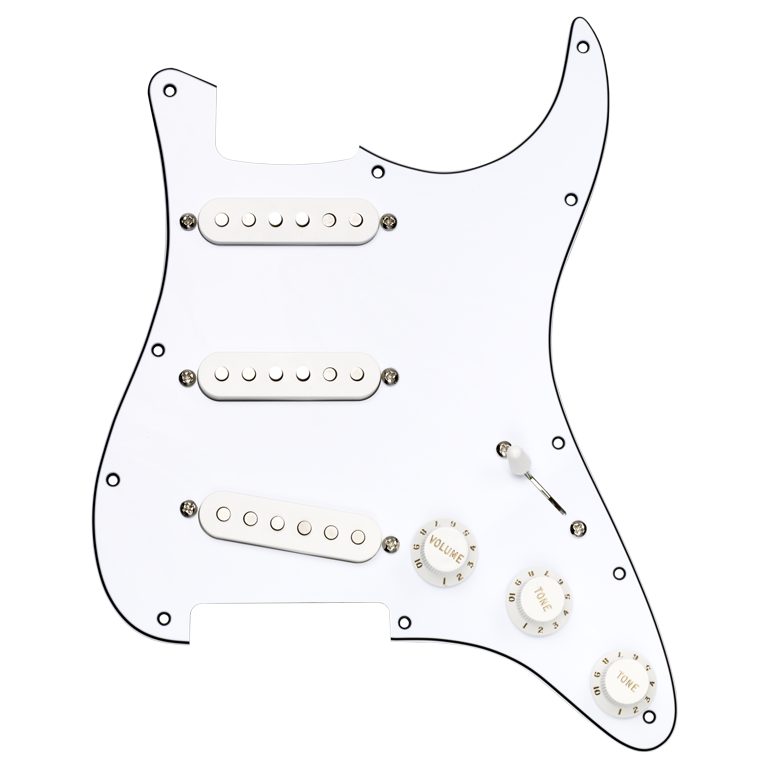 Combined with the vintage sound of the Area 67™ in the middle, the Injector™ Strat Replacement Pickguard is the choice for players looking to push the envelope and take their playing to the next level.